Take a break from the everyday stresses of life. 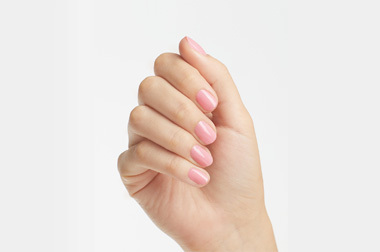 Take a break from the everyday stresses of life and enjoy a manicure or pedicure in our tranquil dedicated nail loft. A condensed service (30 mins) that doesn’t sacrifice on a premiere experience. 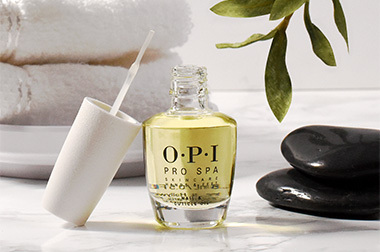 Experience the quintessential OPI ProSpa products combined with a relaxing massage and acupressure. Benefit from exfoliation ,moisture and protection and relax with a combination of massage techniques and acupressure designed to reduce stress and relieve tension. 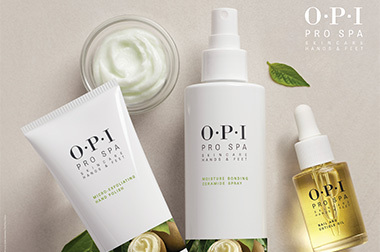 Includes OPI ProSpa products to soak, exfoliate and smooth your feet. Relax with a combination of massage techniques and acupressure to reduce stress and relieve tension. Soothe relax and pamper with the ultimate pedicure experience. 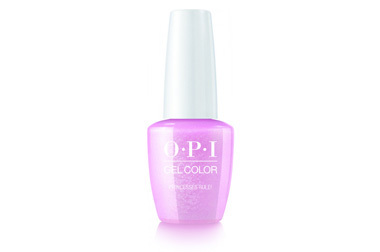 Includes softening ,exfoliation , moisture and protection plus an extended massage. Gel removal free to existing customers.